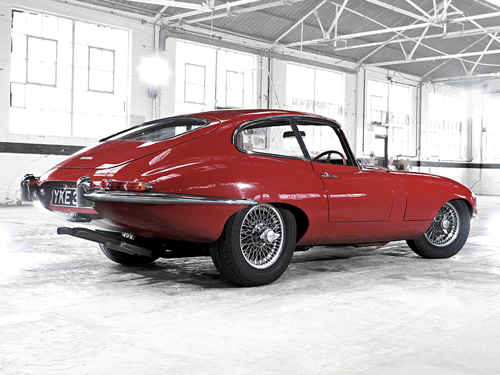 With its stunning bodywork, the Jaguar E-Type was a sight to behold when it first launched. 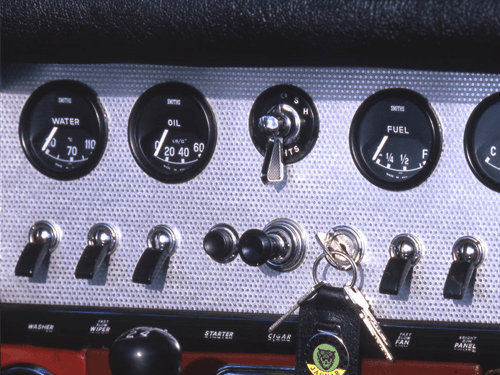 It would stand out on the roads for its long nose and elegantly sculpted design, with no other cars even remotely resembling it at the time. 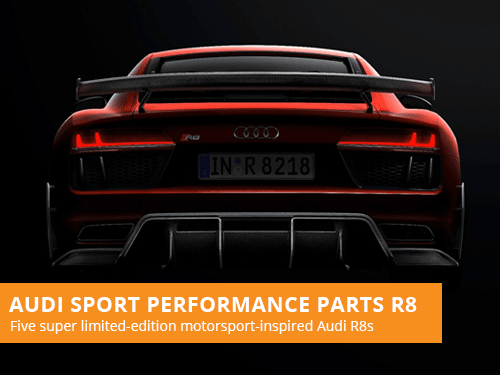 The models design is still an iconic and beautiful one to this day, with head-turning looks that everyone can appreciate whether they are a car fanatic or not. 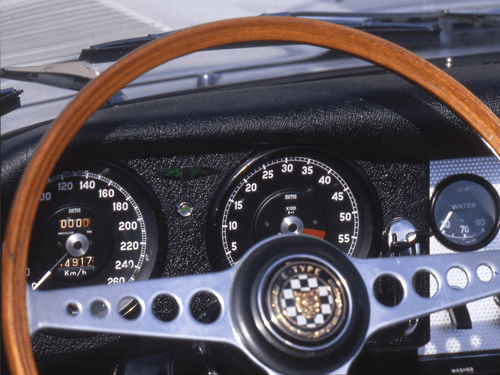 When the Jaguar E-Type first launched, it was the fastest production car in the world. 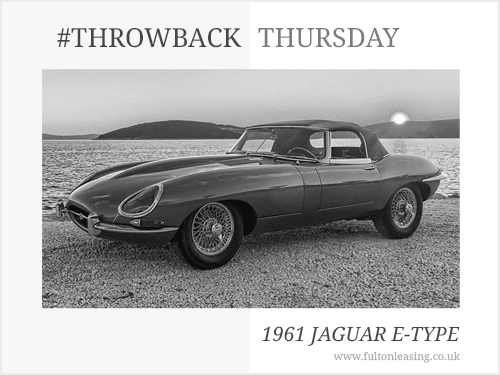 The 1961 E-Type was powered by a 3.8-litre engine that would produce 265 horsepower and achieve a top speed of 150 miles per hour. Meanwhile 0 to 60 miles per hour would be achieved in around 6.4 seconds. These figures were a remarkable feat for the time and are still impressive even by modern standards. 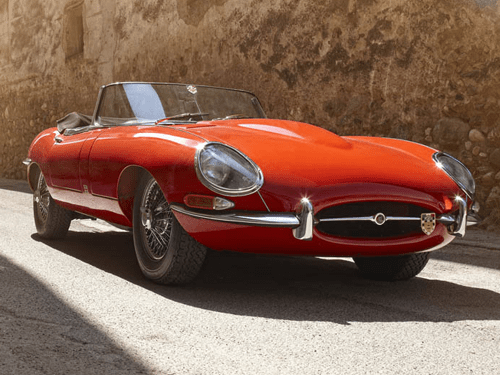 If you are looking to lease a Jaguar, take a look at our offers. With over 36 years of leasing experience, we are one of the most established brokers in the industry. Our leasing consultants focus on providing great customer service over our own profits, with a flexible and consultative approach to vehicle leasing. 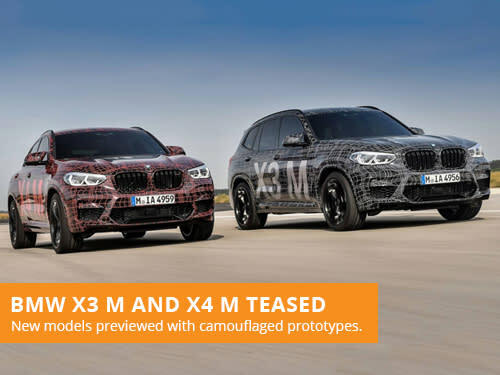 BMW have shown their new X3 M and X4 M performance models for the first time, officially releasing images of the two camouflaged prototypes.